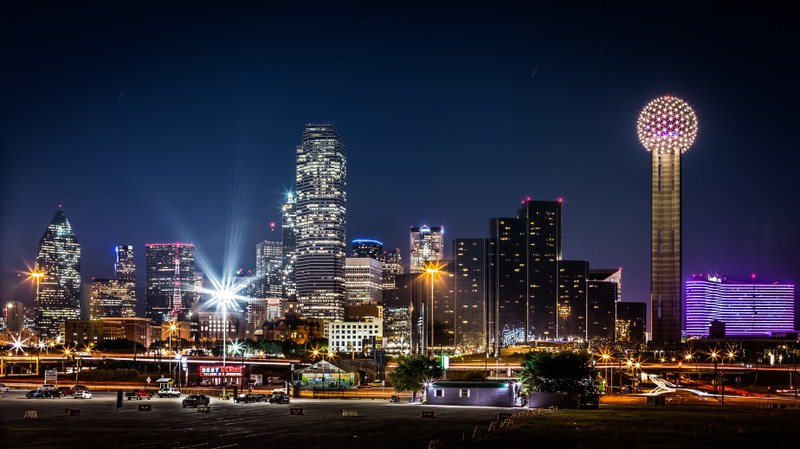 In 2014, Houston was the second hottest commercial real estate market to watch. In fact, according to the Urban Land Institute (ULI) at that time, “Houston is on fire right now. We don’t see I letting up.” By October 2014, Houston had been named the No. 1 real estate market to watch in 2015... with the energy sector leading the way. At the time, according to the Houston Business Journal, “Global investors are now seriously looking at markets such as Houston and Dallas/Fort Worth for industrial opportunities. These were markets that would have been a difficult sell to institutional investment committees in Europe and Asia just a few years ago." "Dallas/Fort Worth—Impressive employment growth is the story behind this area’s rise to the top of this year’s survey (it ranked number five last year), which is supported by a business-friendly environment along with an attractive cost of doing business and cost of living. Austin—The state capital of Texas (same spot as last year), fueled by another year of diverse job creation, remains an attractive place to live for all generations. One concern expressed by surveyed participants is that the market is growing faster than the local infrastructure. Charlotte—This city (up from number seven last year) embodies many of the components of the 18-hour city. Good job and population growth along with the development of urban centers makes the market attractive to residents. Seattle—Seattle (number eight in 2014) is popular with domestic and global investors, offers a diverse industry base, and is benefiting from growth in the technology, advertising, media, and information industries. Atlanta—The market (which ranked number 11 last year) enjoys strong growth in key sectors of the economy without the typical concern of oversupply. The lower cost of doing business is attracting corporate relocations, which contribute to market growth."